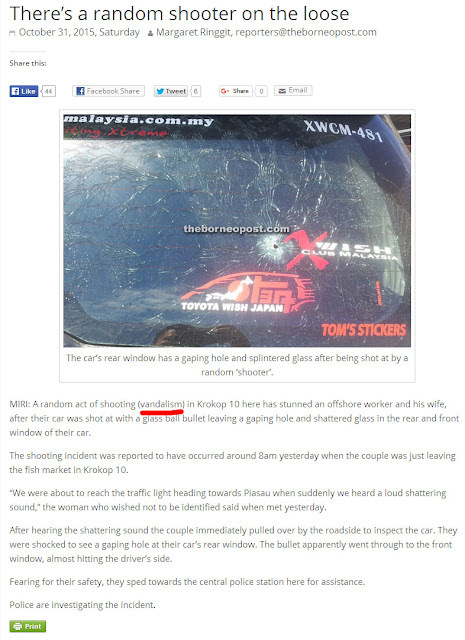 A Random Shooting is Downplayed as "Vandalism"
A Random Shooting (A SERIOUS CRIME) is Downplayed as "Vandalism" (an inconvenience). 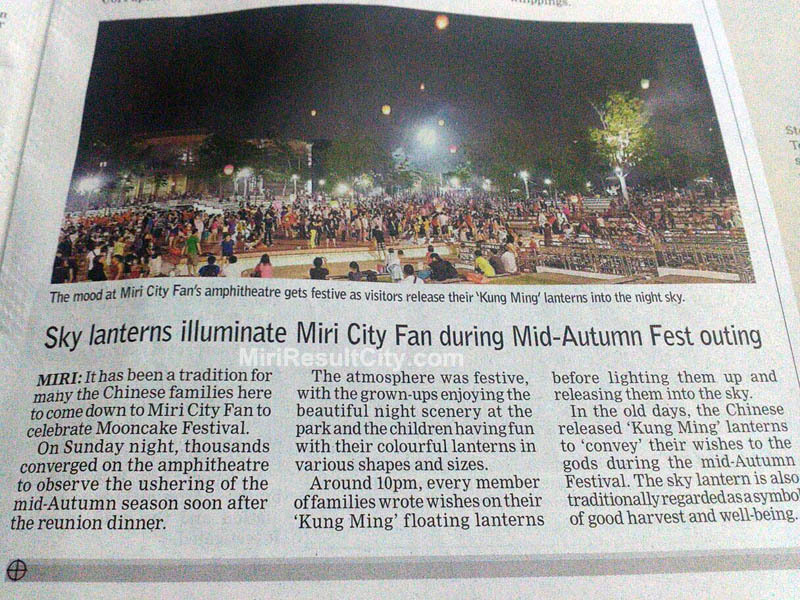 Thanks, Borneo Post. Sky Lanterns : Fun, Fun Fun! 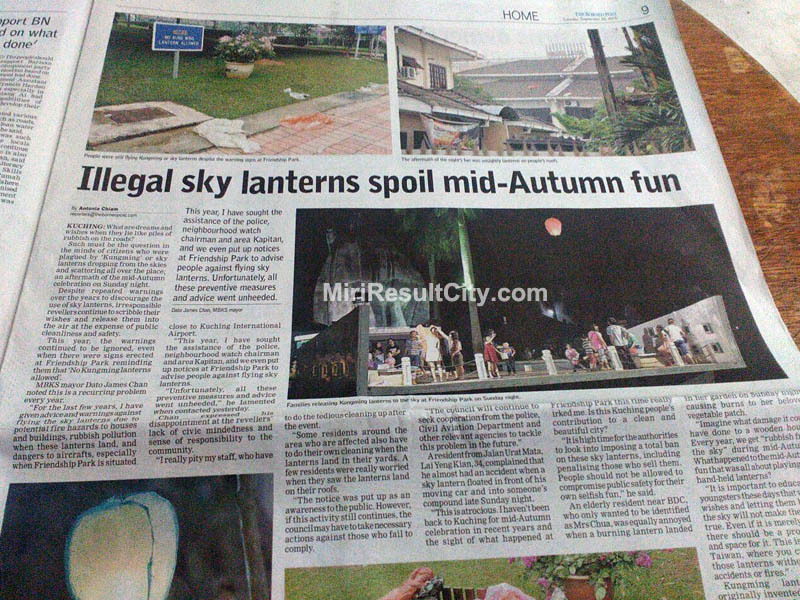 Sky Lanterns : Bad! Bad! Bad! 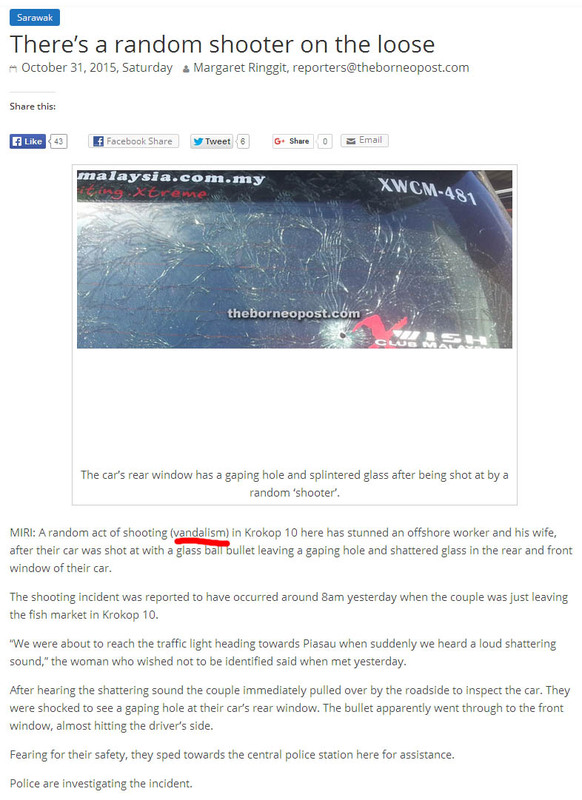 Make up your mind, BorneoPost.